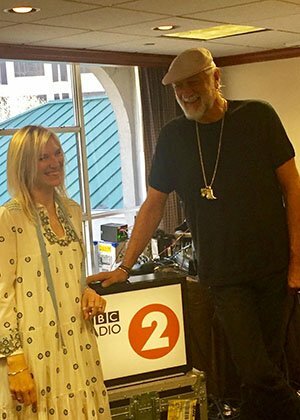 Mick Fleetwood will be speaking to Jo Whiley on BBC Radio 2 tonight at 8:00pm GMT. 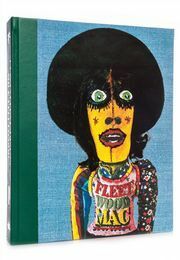 Fleetwood will be interviewed at SXSW Music Festival, reflecting on his remarkable musical career and the dramatic history of Fleetwood Mac, featured in his new book, Love That Burns – A Chronicle of Fleetwood Mac, Volume One: 1967–1974. To find out more about this limited edition click here.